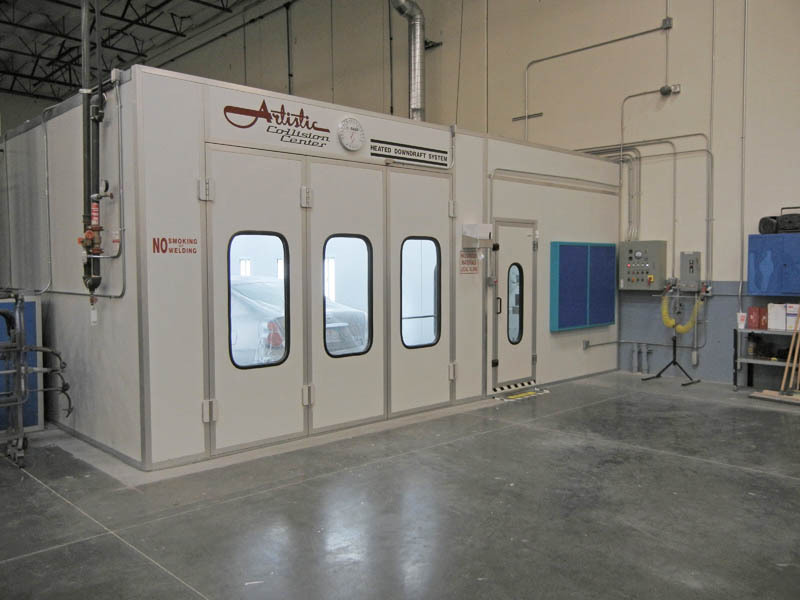 Since 1980, Artistic Collision Center has provided outstanding auto body repair services. We want you to be comfortable with our facility repairing your vehicle and we take the trust you place in us very seriously. Our technicians & staff have passed the I-CAR certification program. I-CAR is a non-profit organization that develops and delivers technical training programs to professionals in all areas of the collision industry. 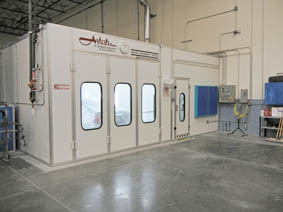 Our technicians & staff have passed the ASE Certification program. The National Institute for Automotive Service Excellence (ASE) certifies the technical competence of individual technicians and estimators. 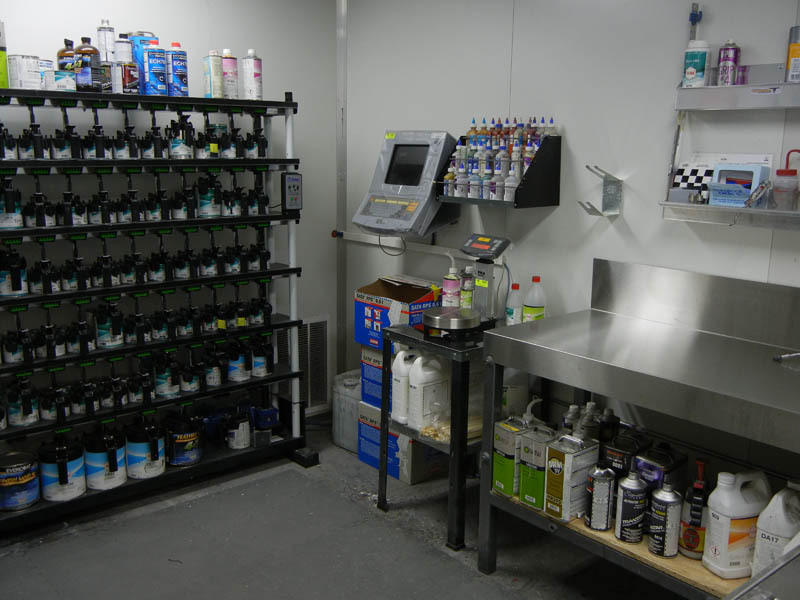 We use RM Onyx waterborne paint, an environmentally friendly basecoat/clearcoat refinishing system that is approved by all the major automotive manufacturers. 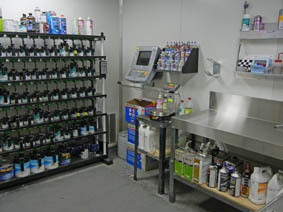 Utilizing a computer-aided color matching system, we are able to produce an accurate match of even the most complex colors each and every time.